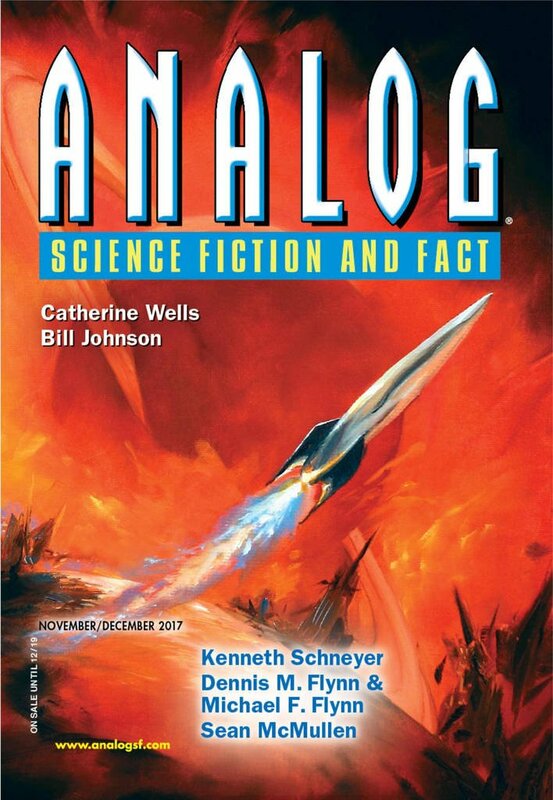 "And Then They Were Gone," by Ian Creasey [bio] (edited by Trevor Quachri), appeared in Analog Science Fiction and Fact issue 11-12|17, published on October 19, 2017 by Penny Publications. Pro: This is really about Sam deciding what she wants to do with her life—or least deciding that there’s more to life than torturing yourself. She already cuts herself. She tortures herself by reading negative online accounts of herself. She thinks about uploading and getting her body plasticized. She thinks about tattoos. But she finally seems to find peace in song writing. Doing something creative instead of something destructive, and waiting for her scars to heal. Con: Little happens to make us care about Sam. Most of the story is simply background. 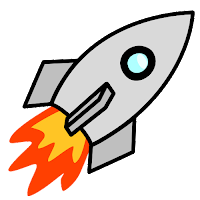 For example, the protesters don’t have any effect on the story’s outcome. Even her parents are barely more than background; she says she wants them around more, but it’s hard to see why.